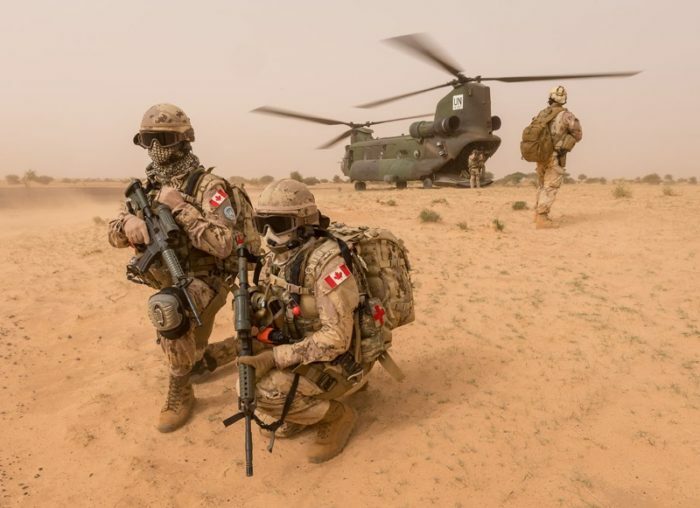 April 15, 2019: France believes they have the Islamic terrorists on the run in northern Mali and the Sahel but will not discuss the shortcomings of the Mali government. France controls 9,000 troops in the region. Half of them are French and the other half is the local G5 (Burkina Faso, Chad, Mali, Mauritania and Niger) force that is supported by France and the EU. The UN supports 14,000 peacekeepers, mainly in northern Mali. These peacekeepers are mainly from other African nations. There are some Western contingents that supply helicopter and other tech support. Half the French troops are in northern and central Mali as are about a third of the G5 force. That means Mali has about 18,000 foreign troops to help deal with the Islamic terrorists. The Mali security forces consist of 7,000 military and 4,500 police (for a population of 19 million). Most of the local “policing” is handled by tribal or clan organizations and volunteer militias (often without firearms). The national government is corrupt and resistant to change (as in becoming less corrupt). Foreign aid tends to disappear without much impact other than making government officials wealthier.